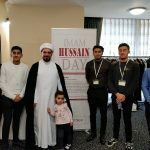 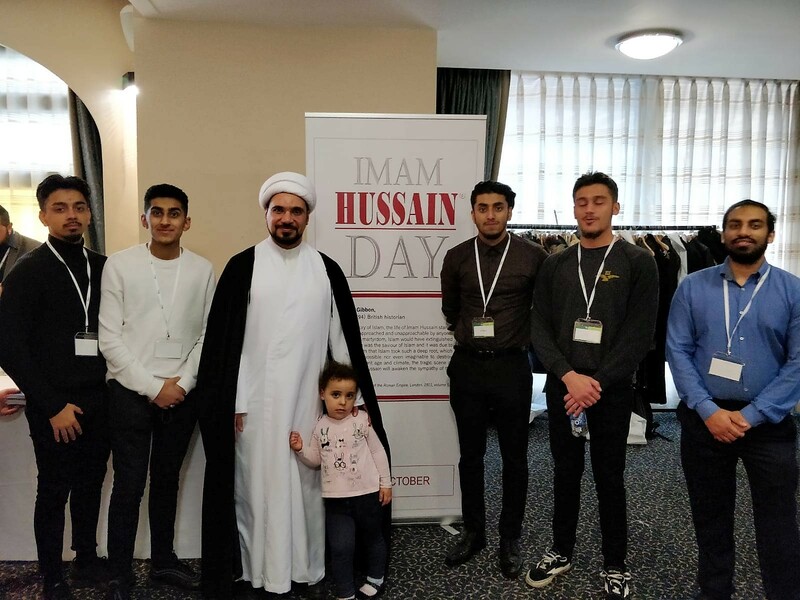 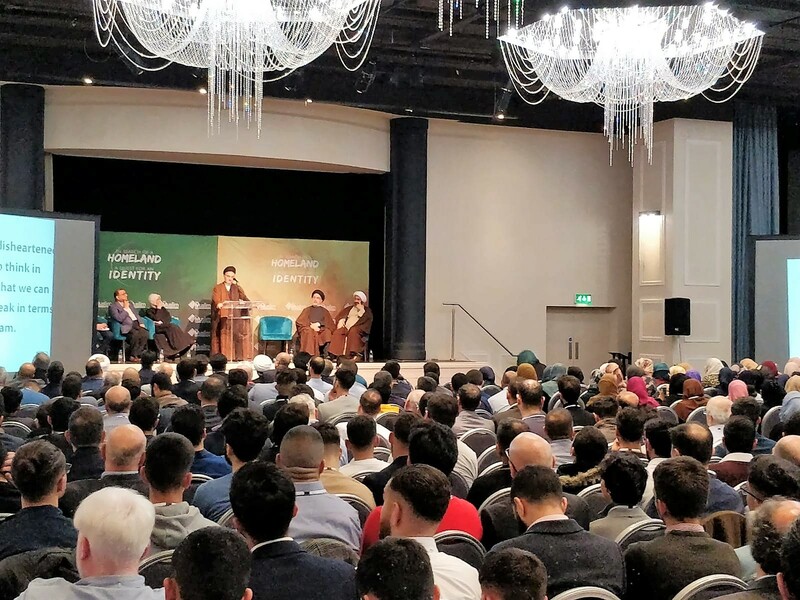 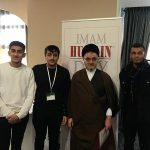 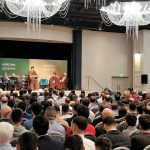 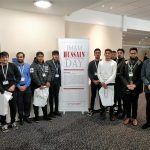 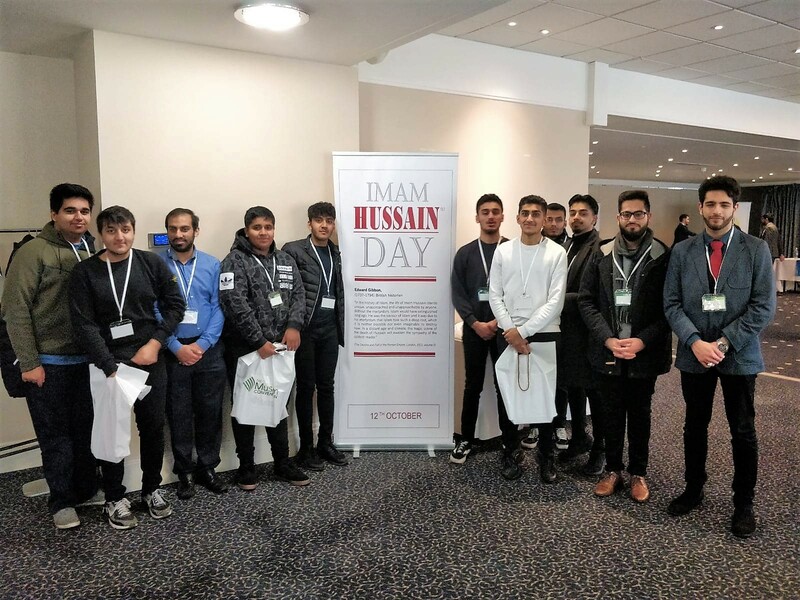 As the Year of Young People comes to a close, the boys of SABS’ school and youth committee attended the UK’s first annual Muslim Convention in Manchester organised by the Mainstay Foundation. 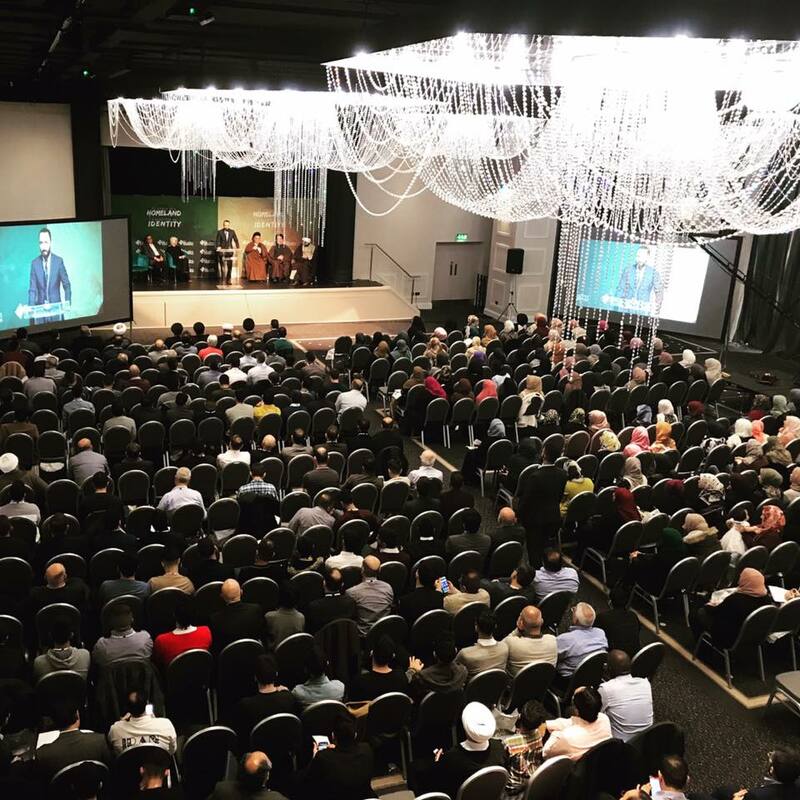 The convention was an educational experience. 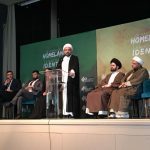 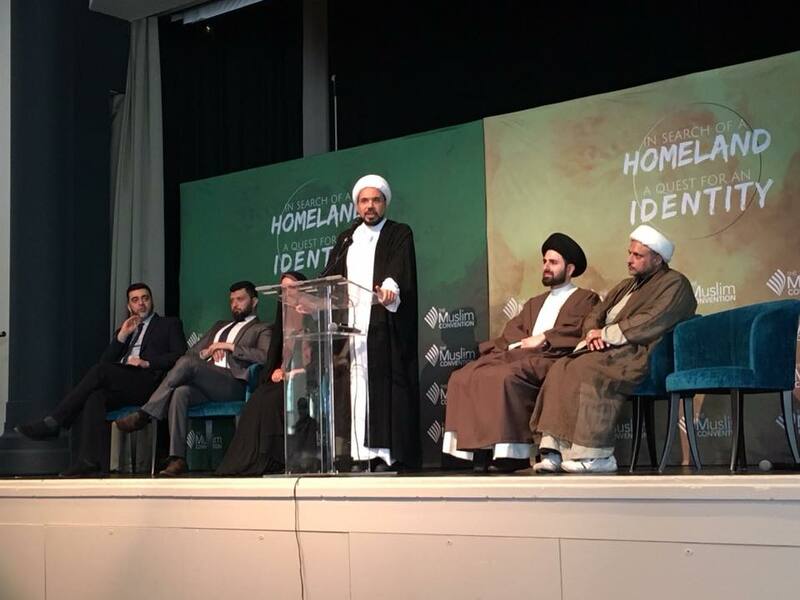 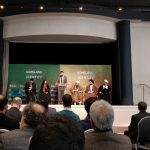 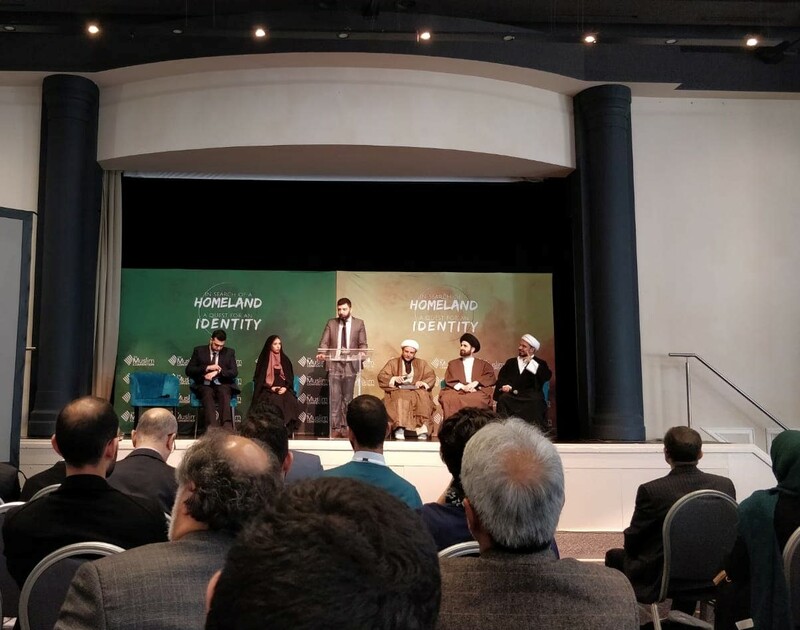 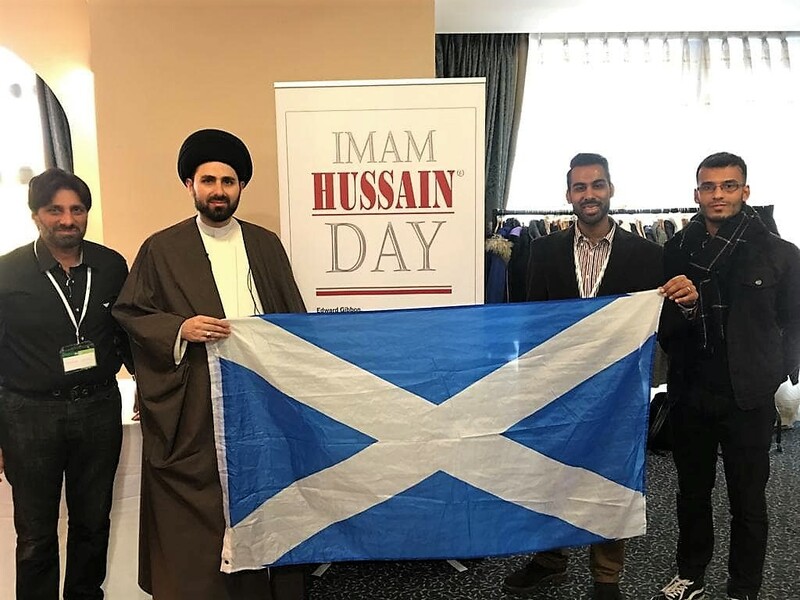 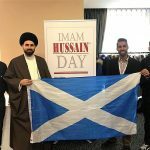 It was also heartening to see senior and well-known Shi’a Muslim clerics supportive of the communal institution of Imam Hussain Day on the 12th October every year in Scotland.